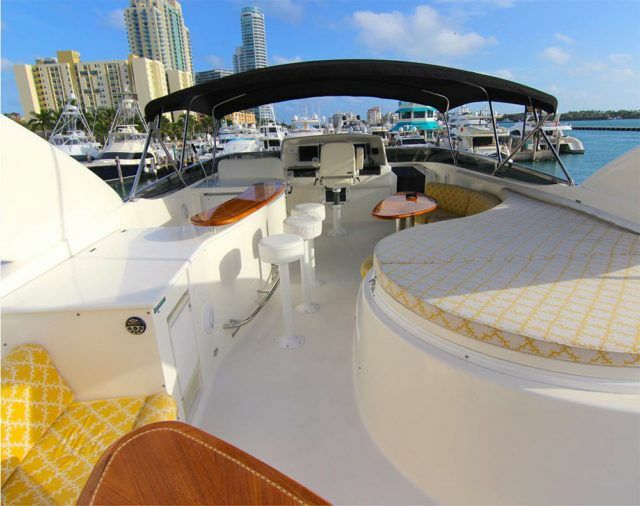 Experience Luxury Aboard Our 84′ Lazzara Motor Yacht! 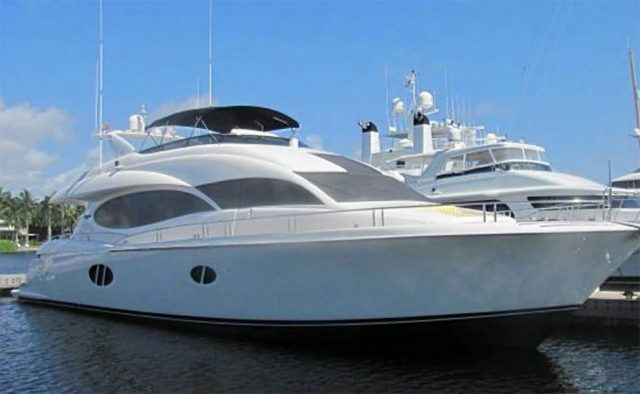 This 2008 Lazzara is truly an amazing luxury yacht and in excellent condition both inside and out. 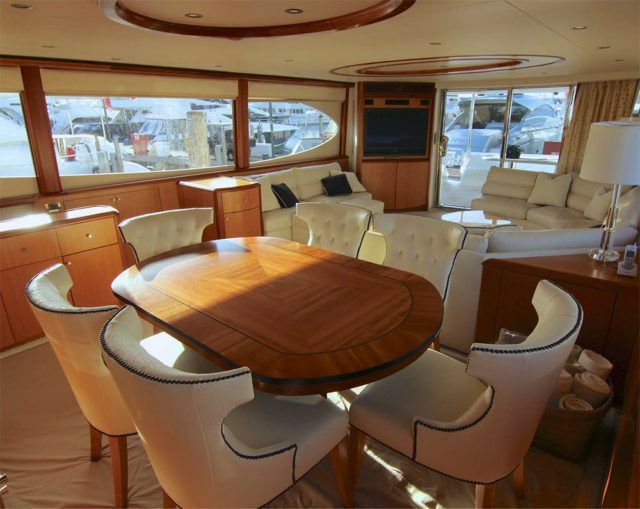 She has the highest specification of any 84′ Lazzara, and is the only one ever to achieve MCA certification. Her CAT C32 engines, chilled water air conditioning, hydraulic bow thruster, headhunter heads, and upgraded interior are just a few of the options that set her apart from others. 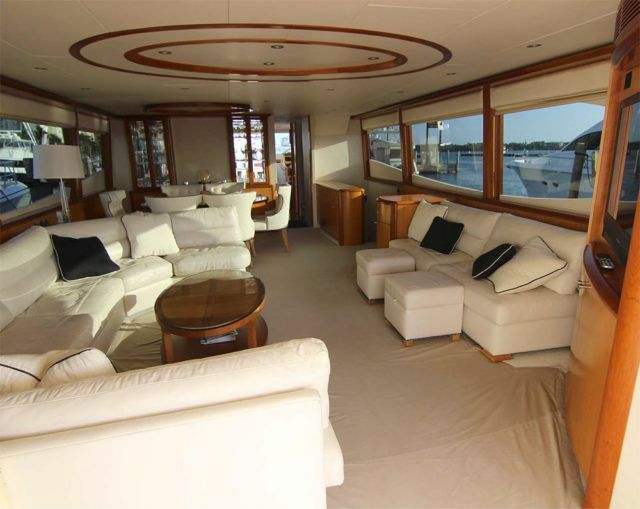 She also comes with a Jacuzzi on board and WaveRunner.